This used gear is made from high strength steel. 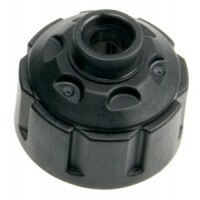 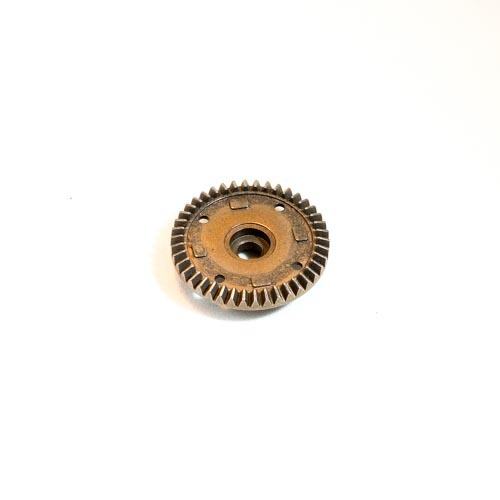 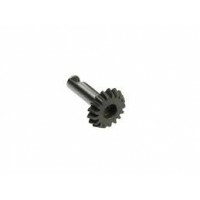 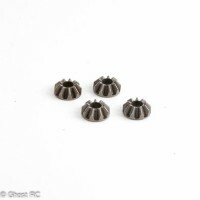 One pack contains one gear and is suitable for either front or rear differentials. 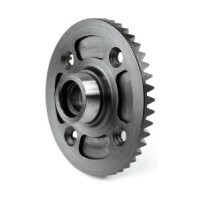 TD310021 Team Durango DEX410 Differential Case This differential case is precision molded..